Although veterans make up 8% of the overall population in the United States, according to a recent Department of Housing & Urban Development (HUD) study, 12% of the homeless population are veterans — 16% if you’re counting adults only. 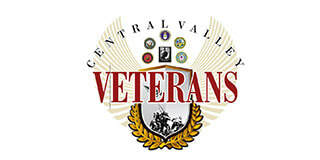 ​According to the United States Census there are approximately 2 million Veterans in California and 2.5% of that number or 50,000 are estimated to reside in Fresno County alone. Between 8-10% of those Veterans are women. 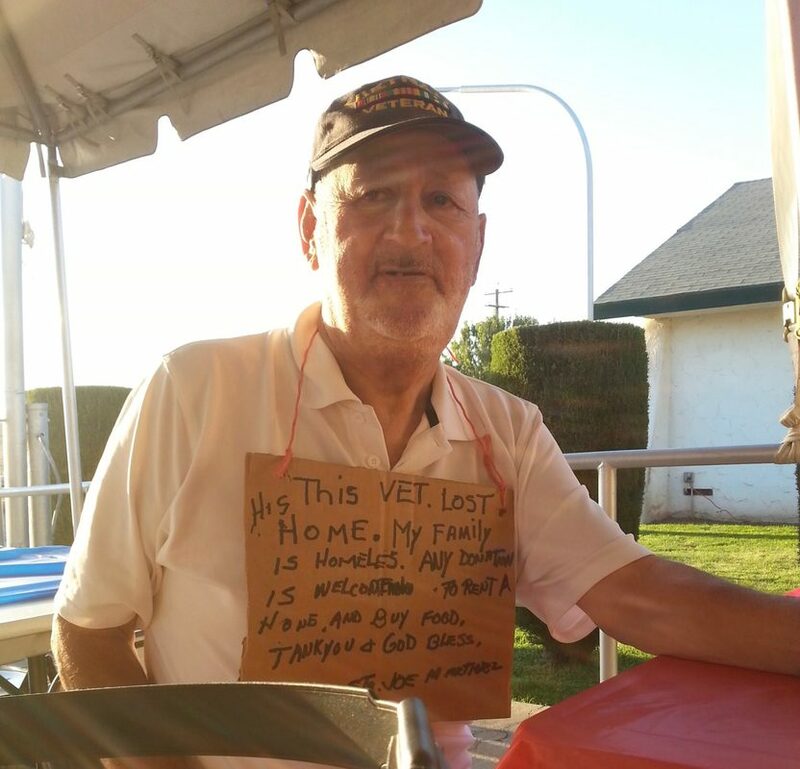 A recent survey of Homelessness conducted by the Fresno Madera Continuum of Care identified 338 Homeless Veterans in Fresno and Madera Counties. Gender was not identified. Read the complete report.